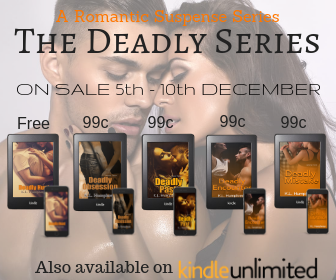 Enter the world of Alpha males and their Kickass Heroines with this Romantic Suspense Series. A Middle East terrorist is loose in an American city and the death toll is rising. A group of former Army soldiers are determined to put a stop to him.